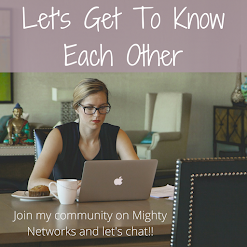 Let's talk about mattresses. Can we just all agree right now--- mattresses are dirty. Really, really dirty!! In fact, they are so dirty (aka gross) that there are studies showing that preventable harmful contaminants were found in over 50% of mattresses that were cleaned regularly!! 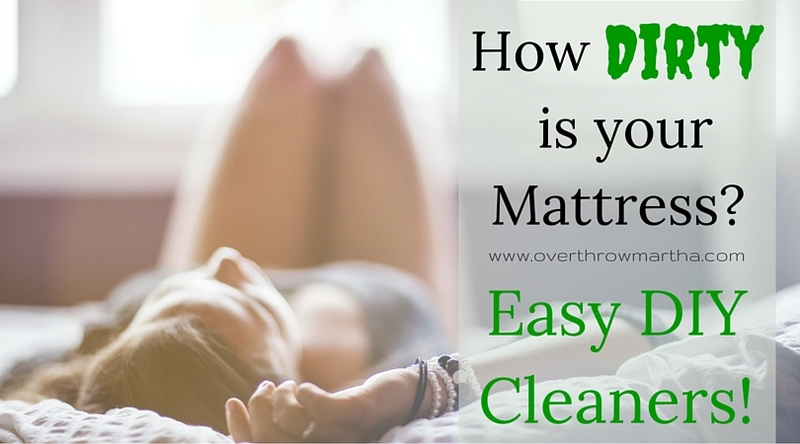 They estimated that typical home and hotel mattresses are much, much dirtier due to lack of regular cleanings! And that doesn't even begin to touch the air quality issue with dust mites and other air pollutants that surround a dirty mattress! And if you like to sleep as much as I do-- then that's a problem! 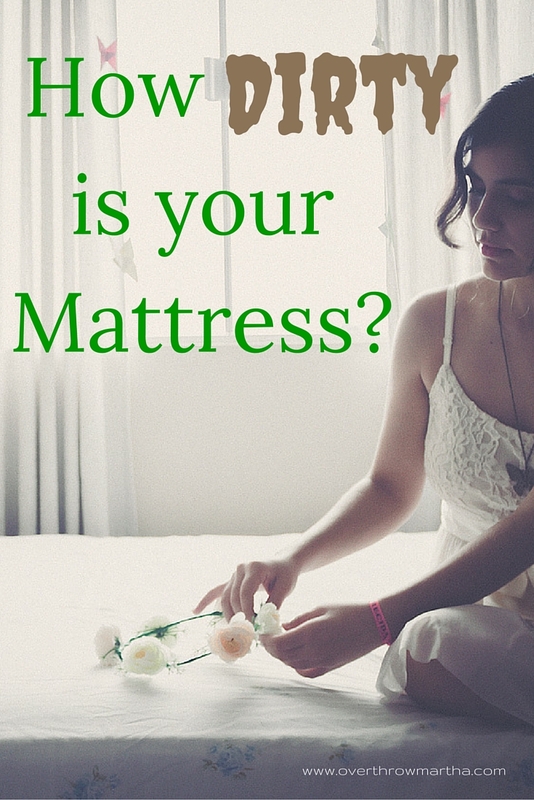 Is your mattress without a Organic Mattress Pad ? Are pets allowed in your bed? Are their "accidents" at night? Do you go to bed without showering first? Is your bed the location of sweaty hanky panky? Do you use your bed for more than just night-time rest? If you answered "No" to all of the above, then you should be okay with cleaning your mattress twice a year. If you answered "Yes" to one or more of these questions, you might want to increase that frequency to between 4-6 times a year depending on how many "yes" answers you had. So... when was the last time you cleaned your mattress? Oh really?! Hmm... I see. Well, get to it!! WAIT! Before you run to your kitchen to get your cleaning supplies, you should know that you should NEVER clean your mattress with soap or water! This can ruin your mattress and void it of it's warranty which is bad news cuz they be expensive, yo. When I clean my mattress, I take off the sheets and just sprinkle this Magic Mattress Mix over the surface of the bed. The baking soda helps to absorb any lingering odors, clean up the natural air pollution and it gives the mattress a nice deep cleaning! 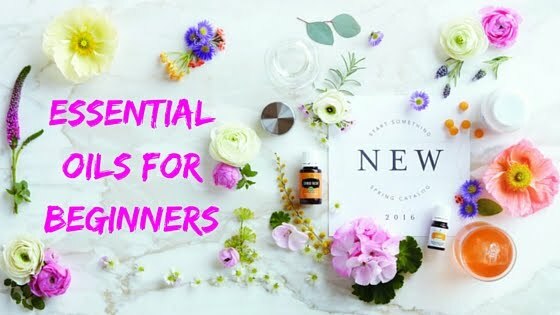 Adding essential oils not only adds to the cleaning effect, but can also can acts as a room freshener and help you relax before bed with some natural aromatherapy. Simple add these ingredients to a jar with a sprinkle top (think recycled spice jar) or mix in a bowl and use a sieve to to sprinkle over your bed. Now here is the fun part! 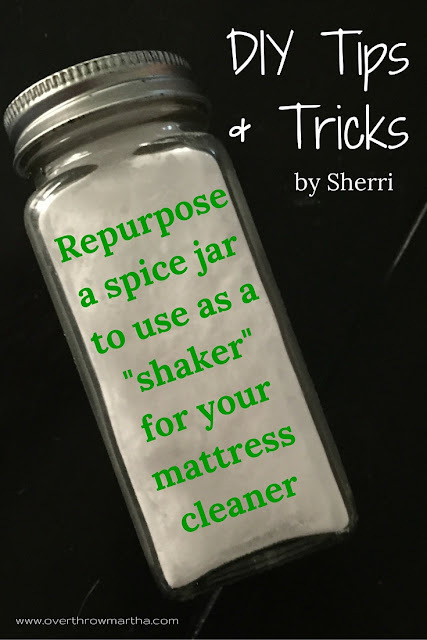 Sprinkle the mix over the entire top of the mattress and then gently massage it into the bed (use Household Cleaning Gloves to protect your hands)! This is a great way to deep clean your mattress and to really make sure that it's really worthy of the queen (or king) that you are! Let the mix sit for about an hour and then use your vacuum to clean the dirty baking soda from the bed. Help keep your mattress clean between "sprinklings" by lightly dusting more of the Magic Mattress Mix recipe over your bed periodically whenever you wash your sheets! Cover the clean Magic Mattress Mix with a thick bottom sheet or a non-toxic vinyl-free Organic Mattress Pad and make your bed as usual! The fresh baking soda will help to keep your mattress fresh and if you are using calming essential oils they can aid in a good night's sleep! 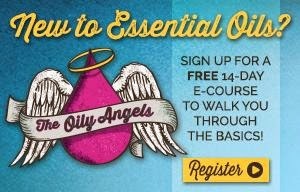 SUBSTITUTE: If you don't have any of the essential oils listed above, then feel free to substitute essential oils such as palo santo, purification, or tea tree. I recommend this brand. In addition to the Magic Mattress Mix, I also clean everything in the room where dust, dead skin cells or air pollution from the mattress may settle. I spray the sheets, curtains, headboard, bed skirt, nightstand, pillows, etc. After all, a girl can never be too careful when it comes to where she dreams about calorie free chocolate and Ryan Gosling. Mix it in a Glass Spray Bottle and spray generously over the bedroom area as needed. I also take this spray with me when I travel because... um, hotel beds! GROSS! It's so easy to spray the bed down the bed and all of the surrounding area as soon as I get to my hotel room. It gives me a lot of peace of mind! Find more of my travel tips here. I hope that these DIYs will help you sleep better knowing that your bedroom is clean and chemical free! Was looking for linen spray...maybe the purification and lavender would be a good combo for that.